At the k.e. kimbrough company, we take care in providing our customers high value in the quality of products and services we provide for their unique needs. We are available to take your order or request 24 hours a day, 7 days a week. by submission of the request form available on this website. Our staff members are always professional, courteous and efficient. 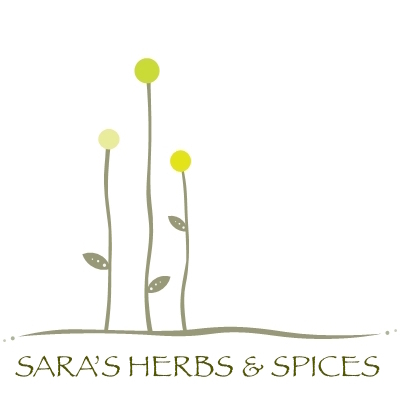 Sara Spice- A unique salt free blend of natural seasonings, herbs and spices that provides flavor and zest to meats, vegatables, fish and other prepared food dishes. We are a full service film production, audio/visual, special effects and event company specializing in creating memorable short films, feature films and events before the event... Paparazzi Style events, Guerrilla Marketing Campaigns, and other attention getting events! Cleomentary is an organization that has deep roots in solving the mitigating factors that contribute to long term sustained poverty in the U.S.. With your purchase from any of the available items from us, 100% of the proceeds* are devoted to addressing poverty in America. We provide the resources, tools and techniques to organizations, individuals, families and military members to escape the grip of poverty. Professional, affordable mobile notary signing service. We provide a reliable Signing Specialist to individuals, lenders, mortgage brokers and title companies. Call for rate and travel charges.